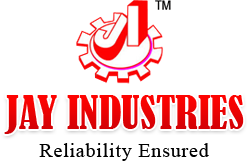 Jay Industries is one of the specialized Manufacturers and Suppliers of High Speed Bandsaw Machine. 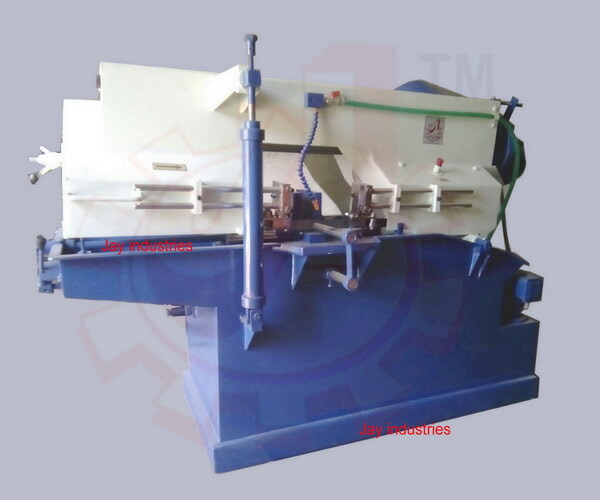 We fabricate our High Speed Bandsaw Machine using high grade materials as per the set industrial standards. Our High Speed Bandsaw Machine is unmatched in terms of quality, durability and performance, and thus widely demanded in the market. We offer High Speed Bandsaw Machine at market leading prices.